I’m a deal maker, not a deal breaker. A lot of real estate attorneys will get a contract and go overboard being overly aggressive for their client — and that kills the deal. I don’t do that; I try to make it work. Often transactions require creativity so I take innovative approaches to help make deals come together and to ensure that the deal closes. Rick Flowers serves clients in both civil litigation and transactional work, with an emphasis on real estate-related transactional matters. His extensive real estate transactional experience provides a useful complement and advantage to his real property litigation practice, and vice versa. He documents, negotiates and closes complex commercial real estate transactions, real estate loans, residential and commercial leases, easements, licenses, real estate workouts and asset-based loans. He also handles certain creditors’ rights matters. He is experienced in drafting contracts for the acquisition, disposition and development of real estate for national and local developers, and for developers acquiring and disposing of large, anchor-based shopping centers. In addition, Rick documents asset-based loans secured by ship mortgages and vessels with the United States Coast Guard. Rick has also developed a niche in negotiating and documenting CMBS loans utilized to finance the acquisition of large, anchor-based shopping centers. 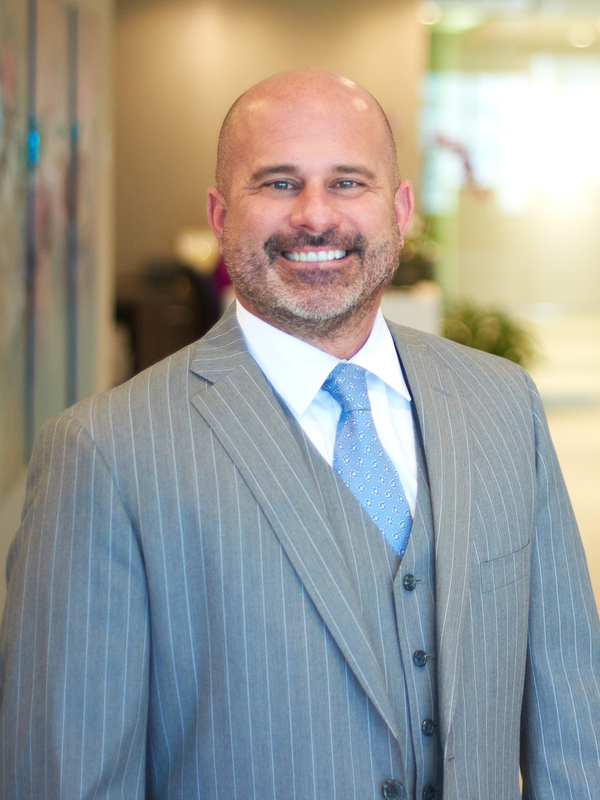 Rick’s litigation experience closely follows his transactional work, with an emphasis on real property litigation, mortgage foreclosures and real property loan workouts. He represents manufactured home communities in complex change-of-use litigation, landlord/tenant disputes and regulatory matters governed under Chapter 723, Florida Statutes. He also litigates software license disputes, franchise disputes, loan disputes and title insurance disputes. Taking a team team-oriented approach to his work, Rick strives to be relaxed and easy to get along with in a profession that can get “pretty intense.” He always aims to make processes as stress-free as possible for all involved. His clients want to hire someone who is organized and well-versed on the laws of real estate, closes deals quickly and efficiently, and keeps legal fees to a minimum; Rick works hard to fulfill that wish list on each and every matter. He is careful to draft fair and reasonable contracts that adequately protect his client’s interest. Rick has a particular fondness for large commercial closings, which he finds to be the most rewarding type of transaction. If these closings are done correctly, all parties — including the buyer, seller and lender — are happy. In the culmination of a good real estate deal, everyone is satisfied and in a celebratory mood after months or years of hard work. Rick contributes a significant amount of his time to charitable causes and volunteer work.